Networking ISEN Precision Expert Manufacturing Advice tailored for step-by-step implementation in the workplace. Small Manufacturers, Machine Shops and CAD Engineers improve and thrive with our hands-on help. Small Business Manufacturing Network ISEN Precision Greater exposure, more recommendations, referrals and new orders. We are a professional machining shop located in Shenzhen, China focussed on precision machining and automation/equipment parts. We have served customers in North America and Europe for several years. We have gained a good reputation for on-time delivery and fine quality. Parts will be delivered to your shop with a high quality finish. 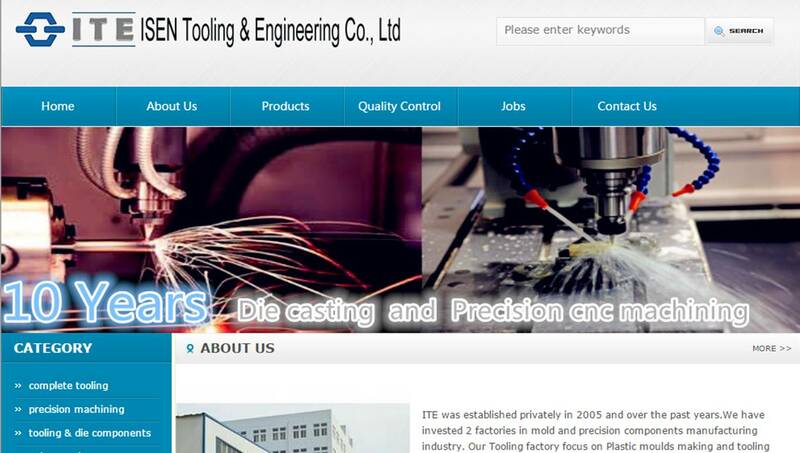 We can offer precision CNC machining, CNC turning machining, wire cutting, grinding, etc. Material includes a range of steels and aluminium. Finishing processes include nitride, black oxide, heat treatment, clear anodizing and hard coat anodizing. Our advantages are brilliant quality, fair cost, and very short lead times.